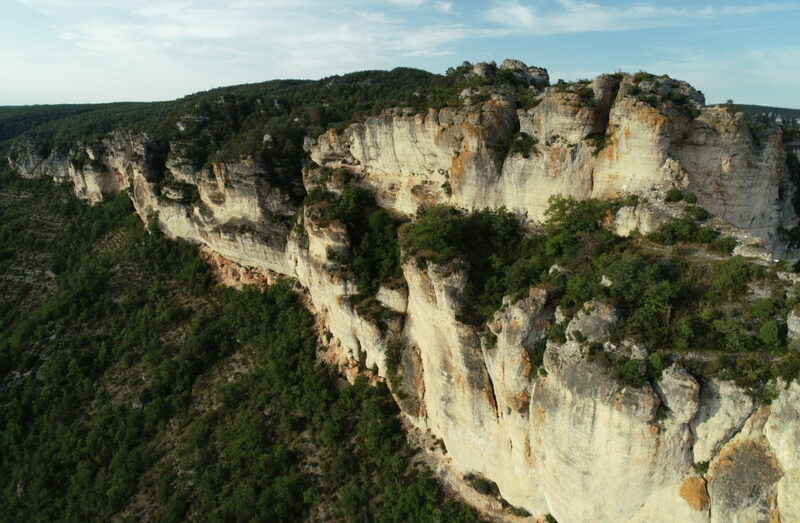 At Occitan Adventures we want to share our taste for adventure, our passion for outdoor activities. 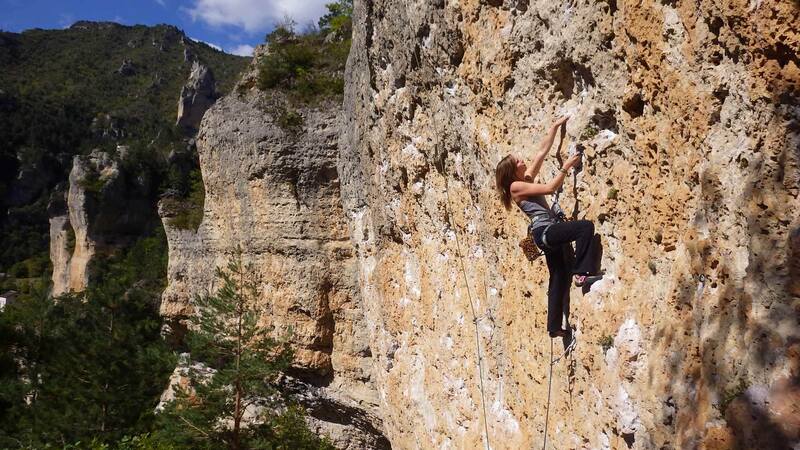 Climbing, via ferrata, abseiling or night in wall, we have an adventure that suits you. 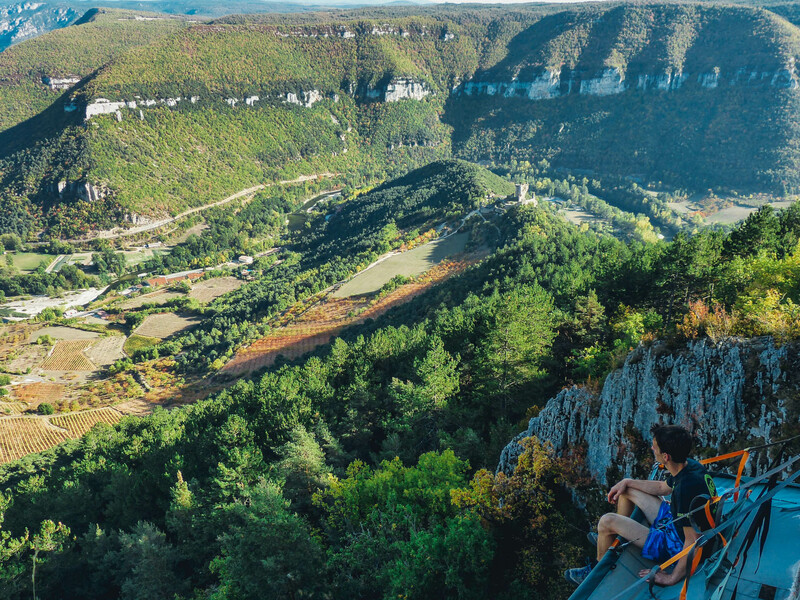 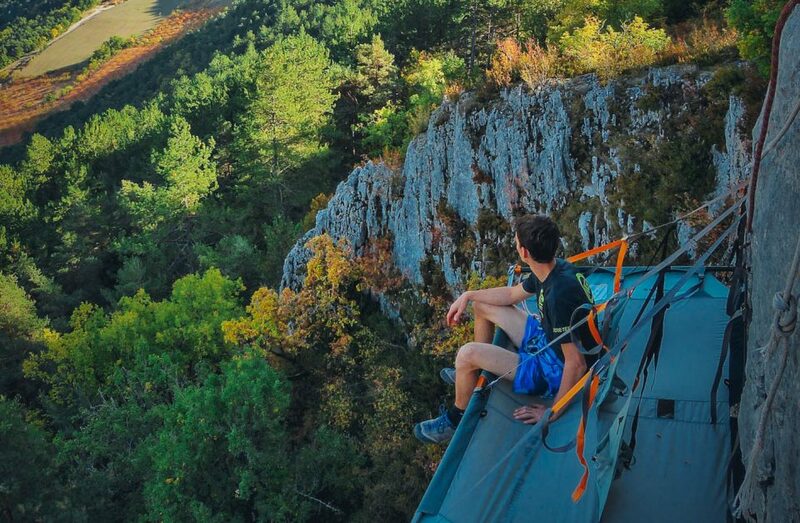 In an idyllic setting, the gorges du Tarn, let yourself be guided by a local instructor who will take you off the beaten track to live an unforgettable experience!